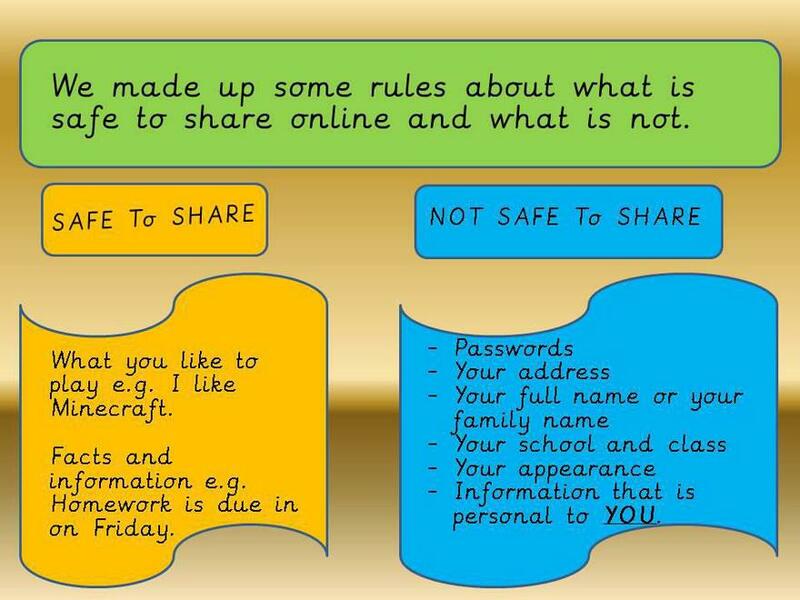 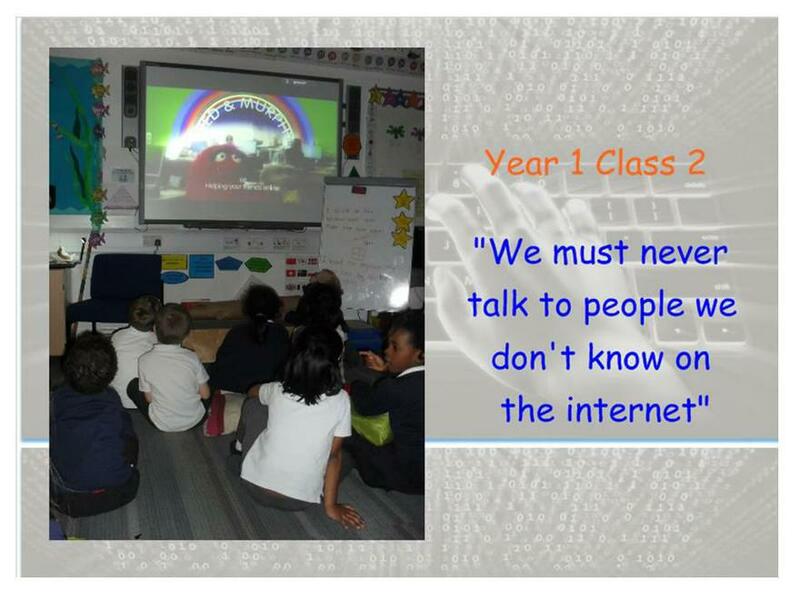 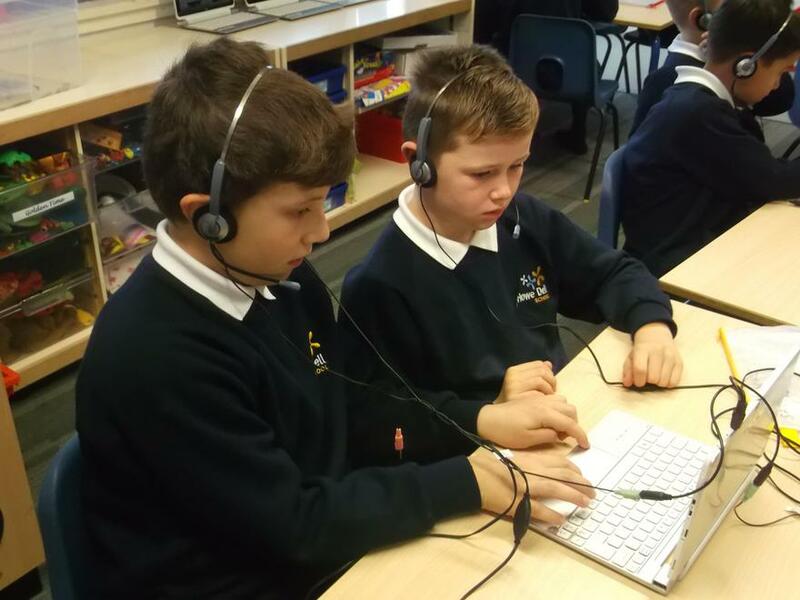 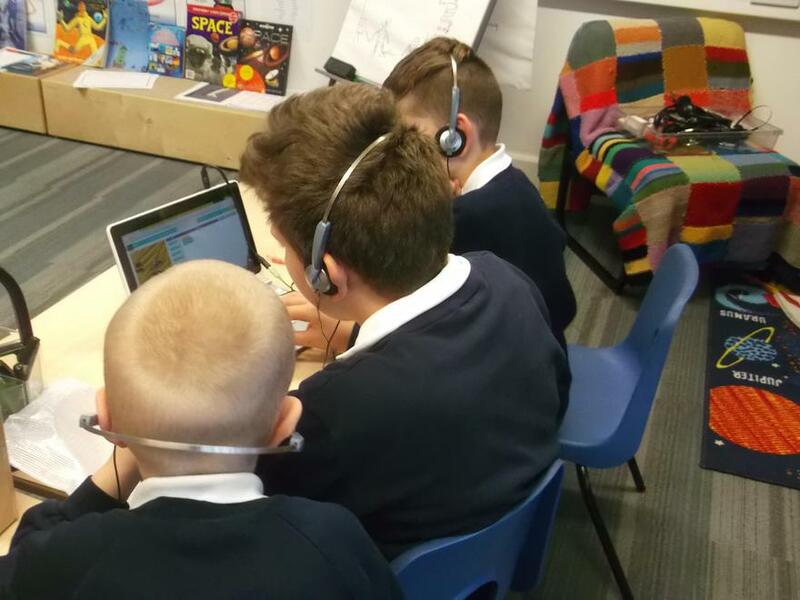 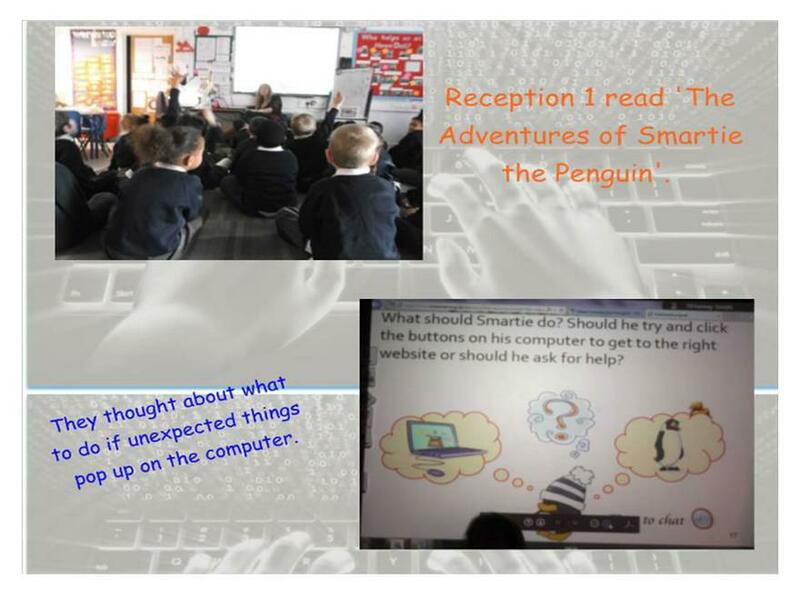 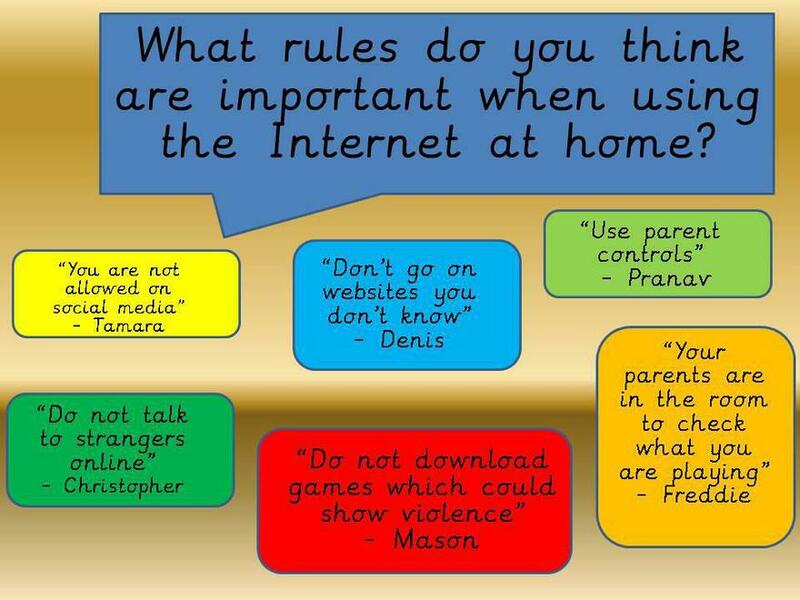 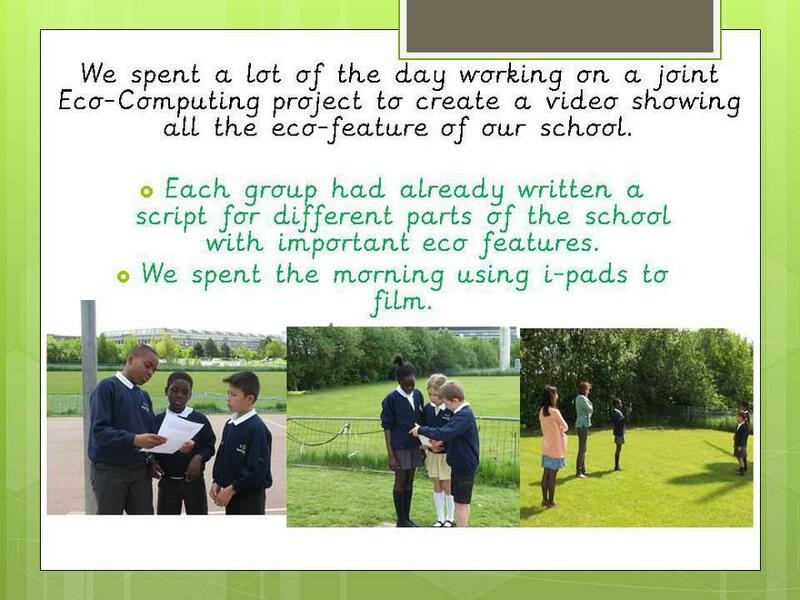 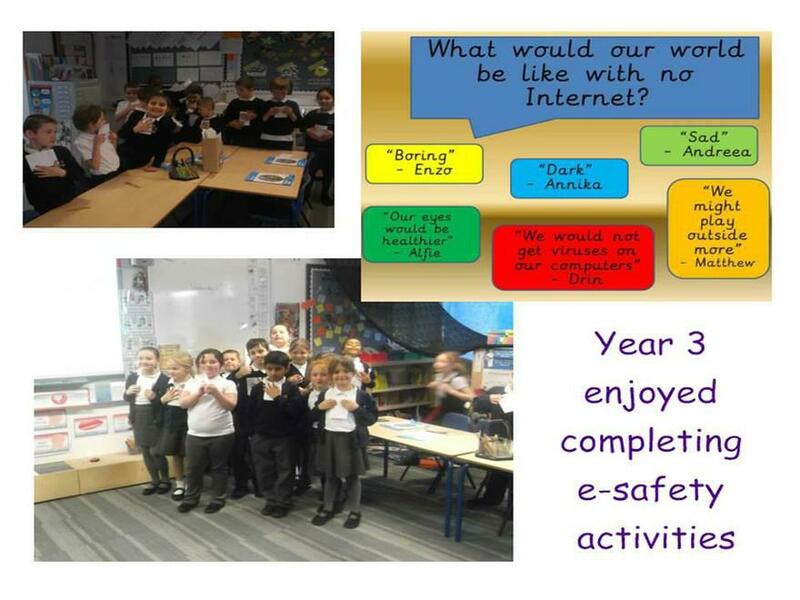 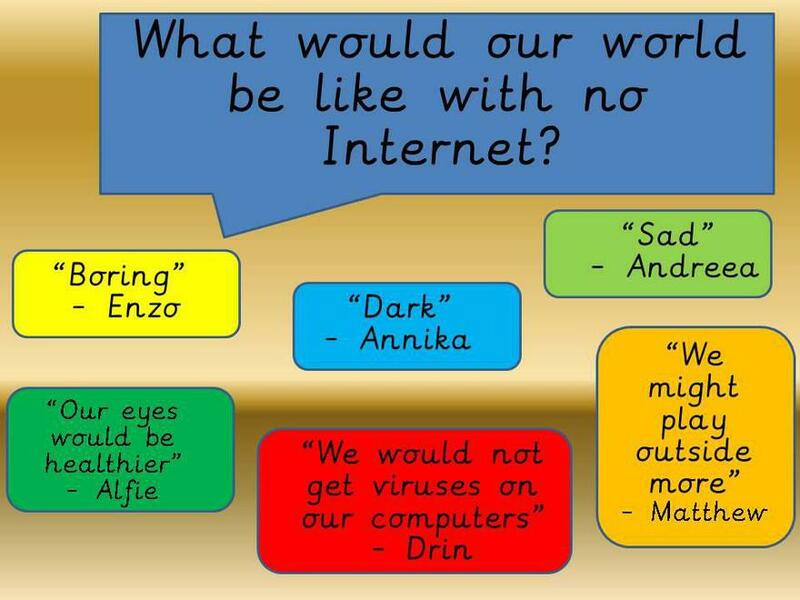 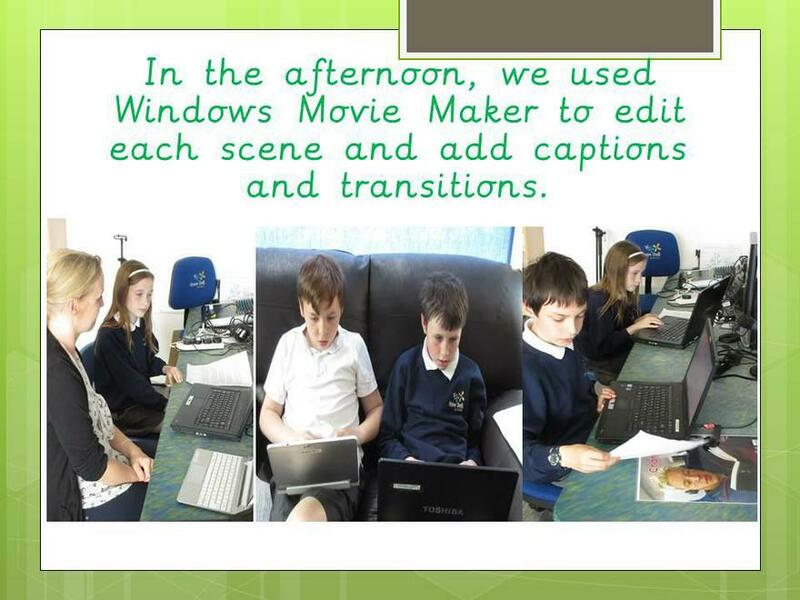 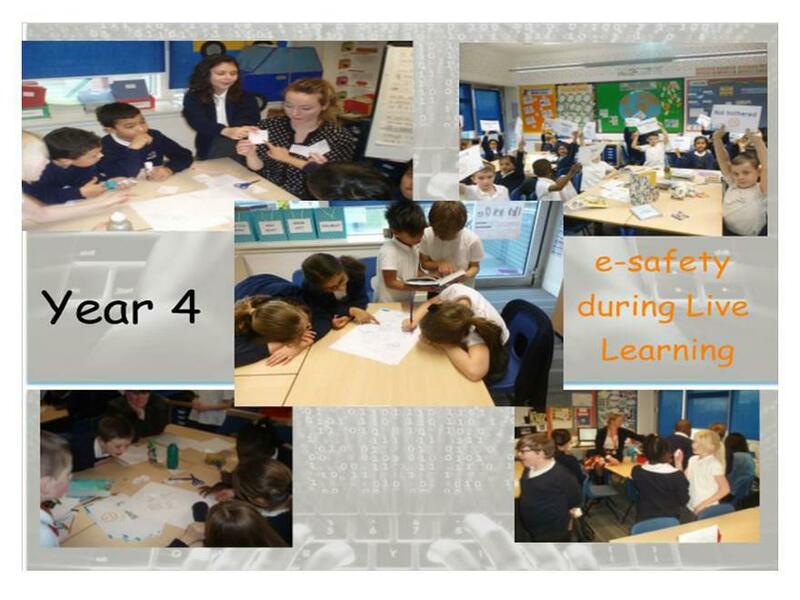 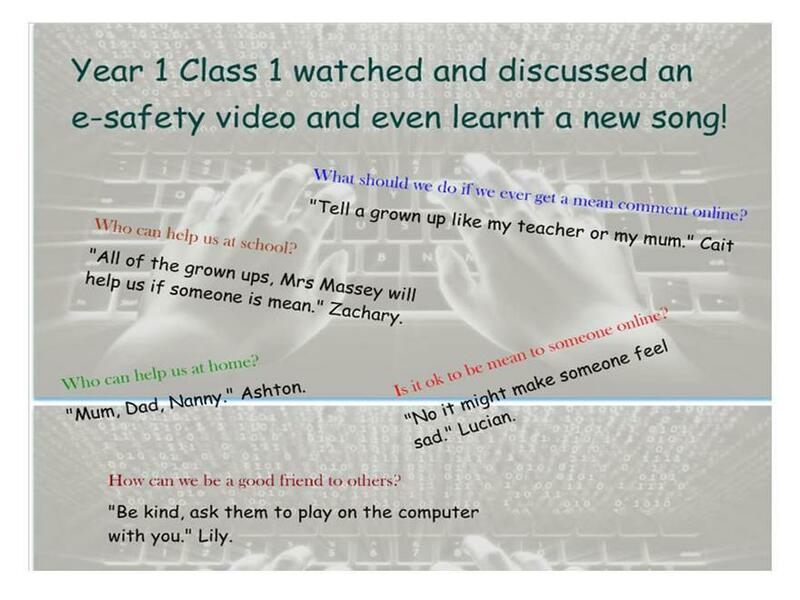 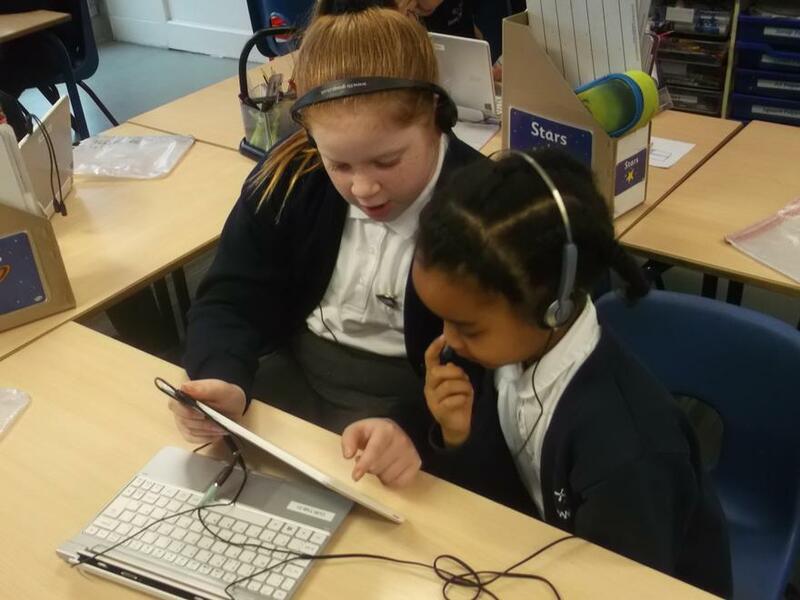 Safer Internet Day 2018 - what we got up to in school! 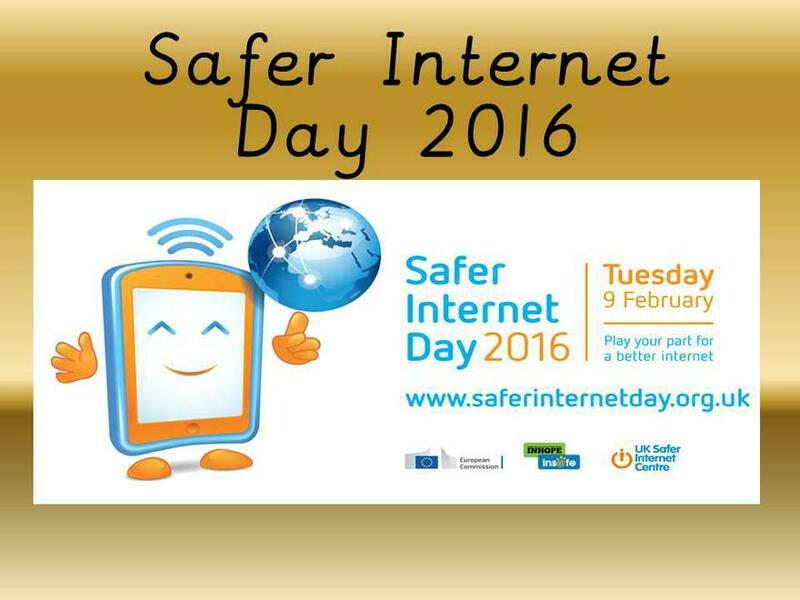 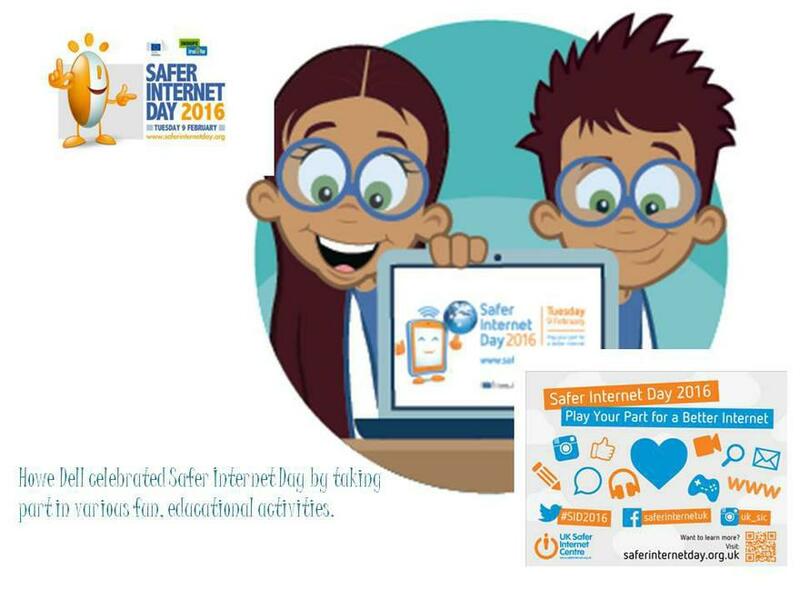 Safer Internet Day February 6th 2018 - get invloved! 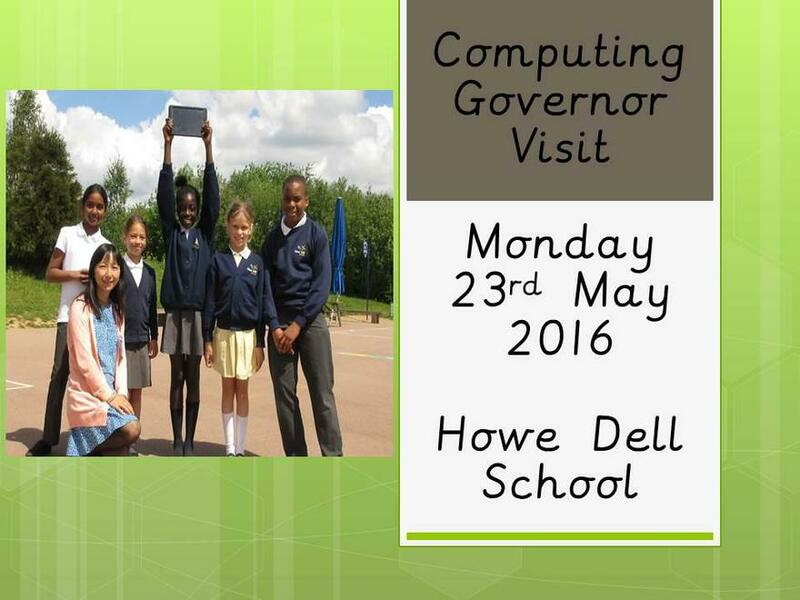 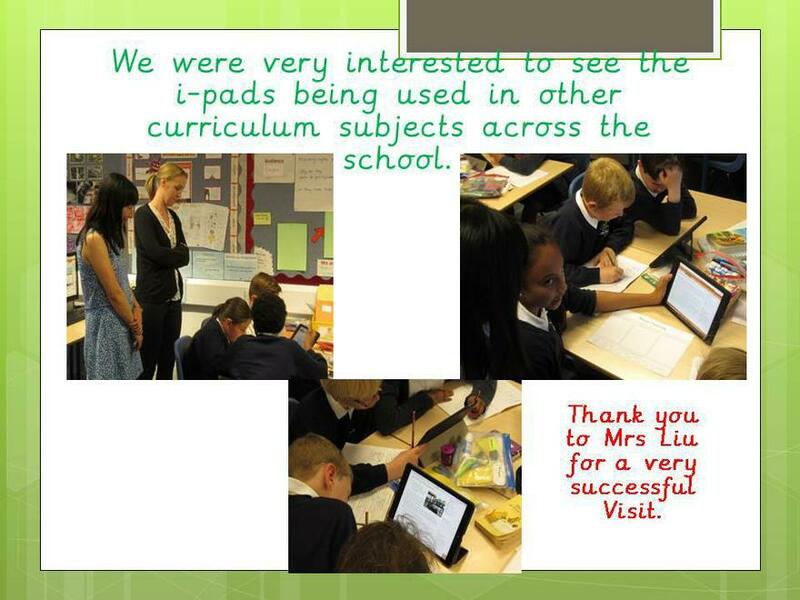 Computing Governor Visit May 2016 - Mrs Liu came to observe, discuss and experience how Computing skills at Howe Dell are embedded across the curriculum. 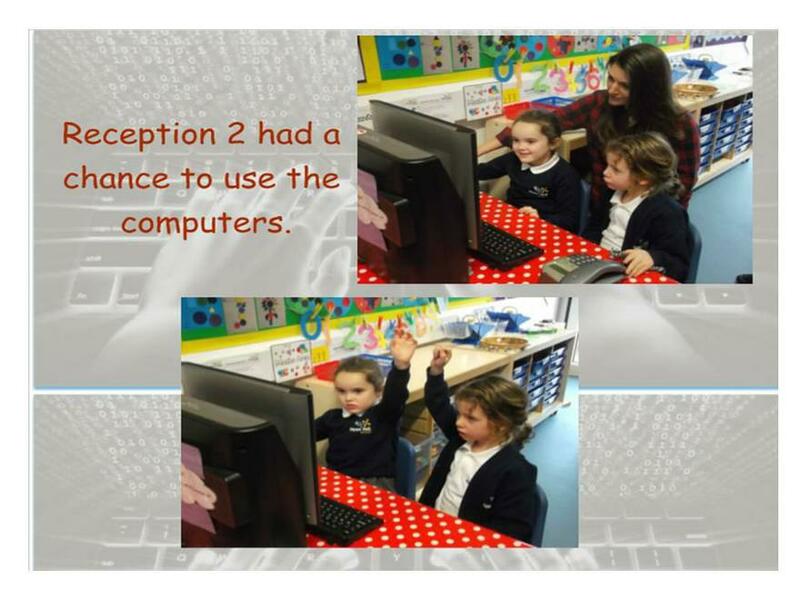 'Space and Time Travel' theme week. 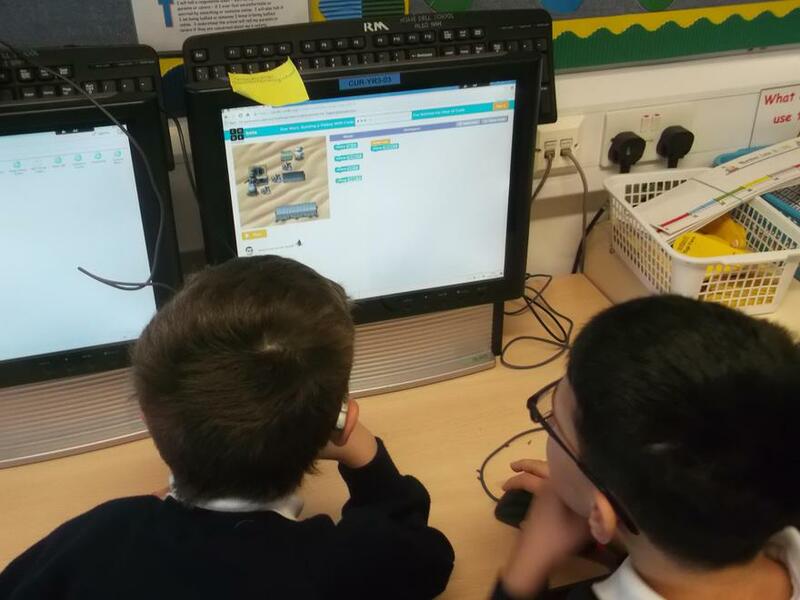 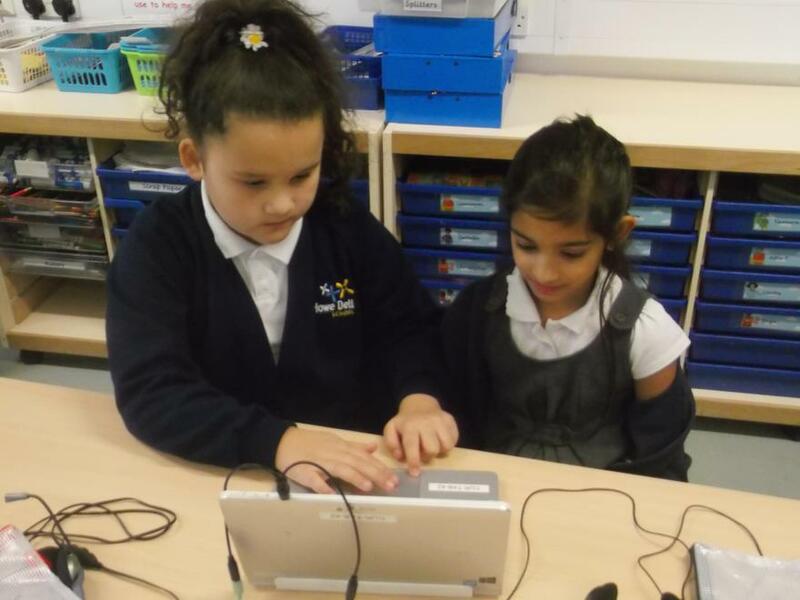 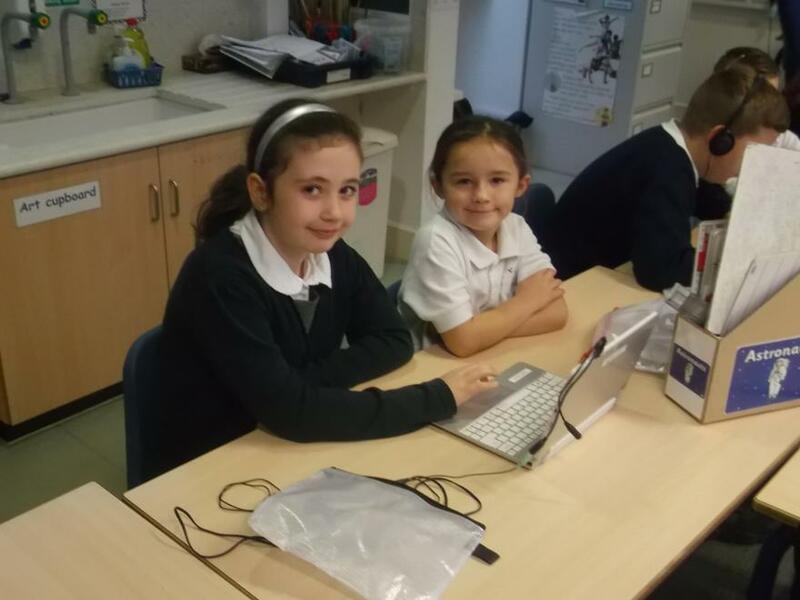 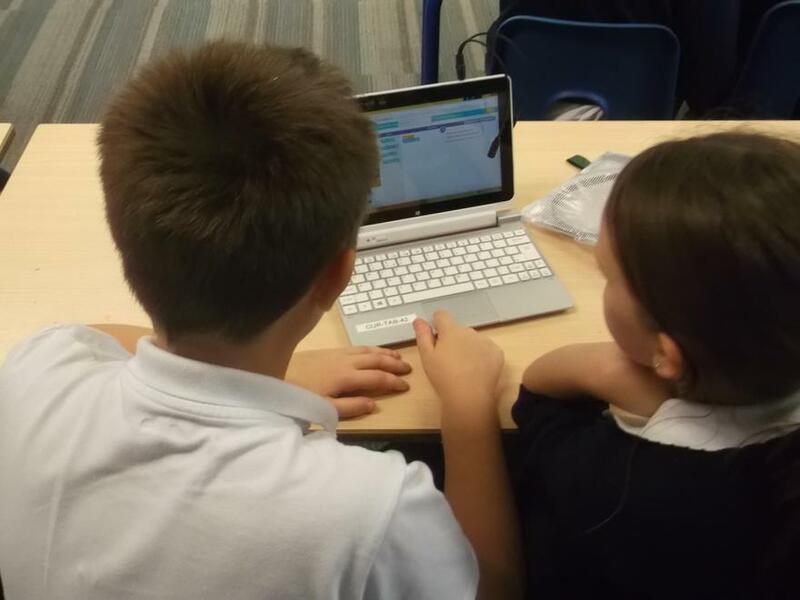 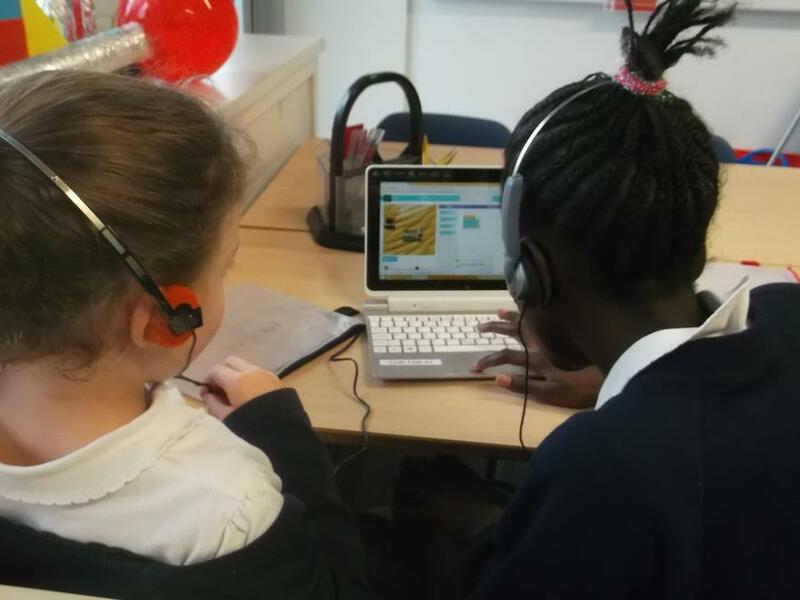 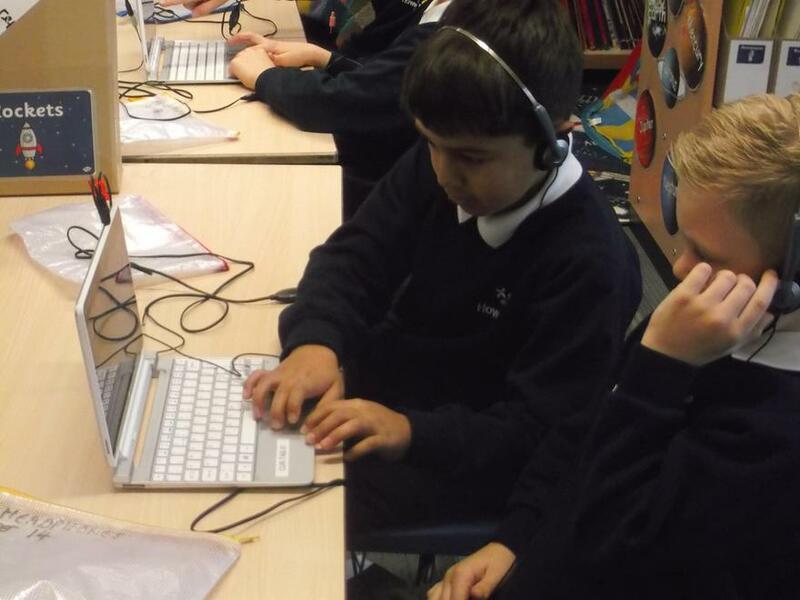 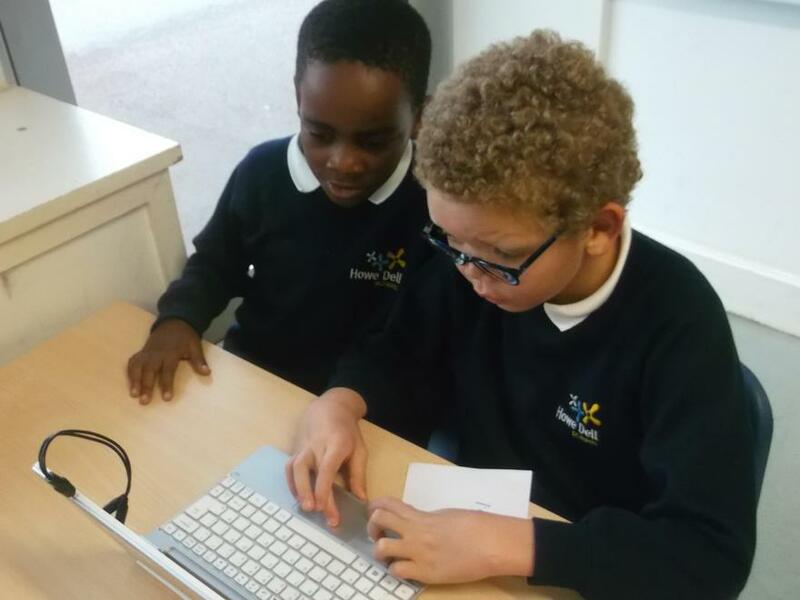 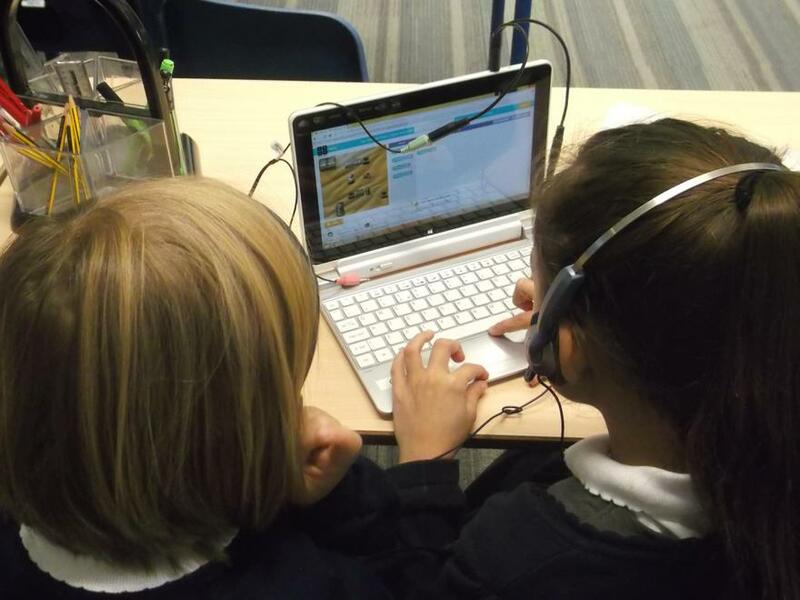 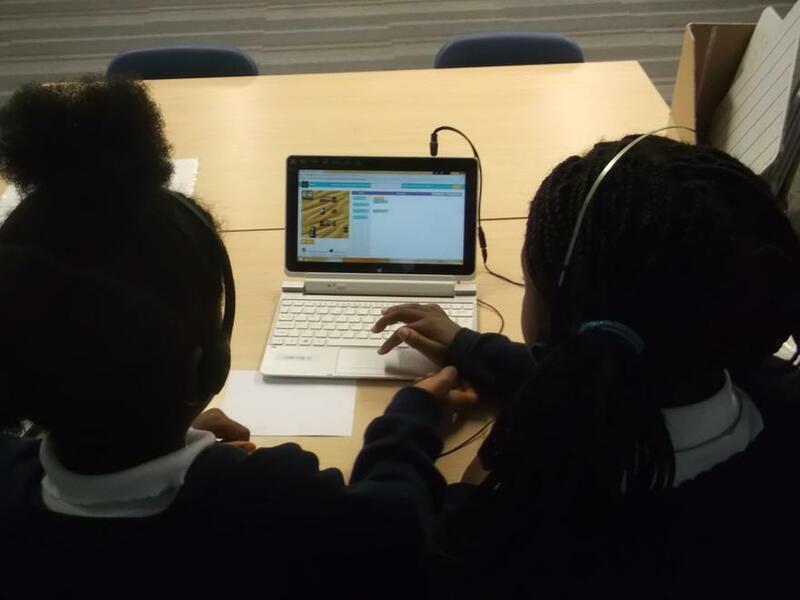 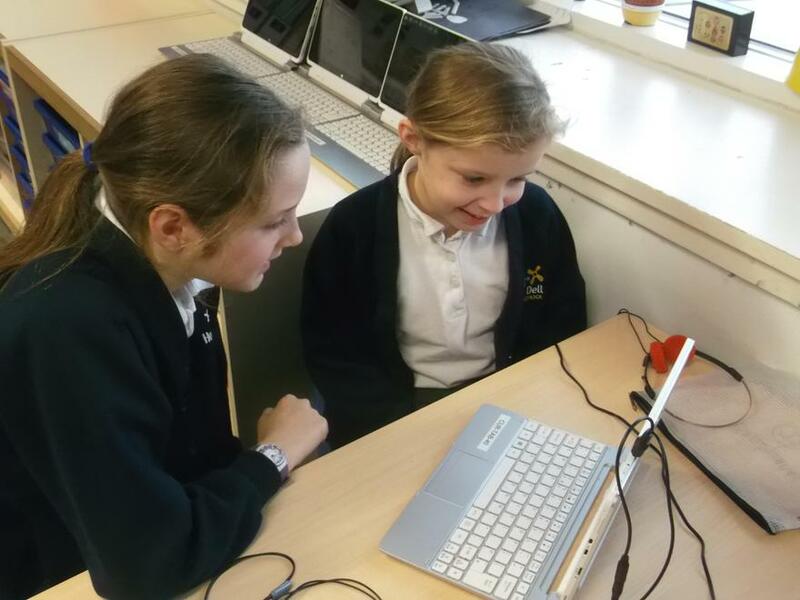 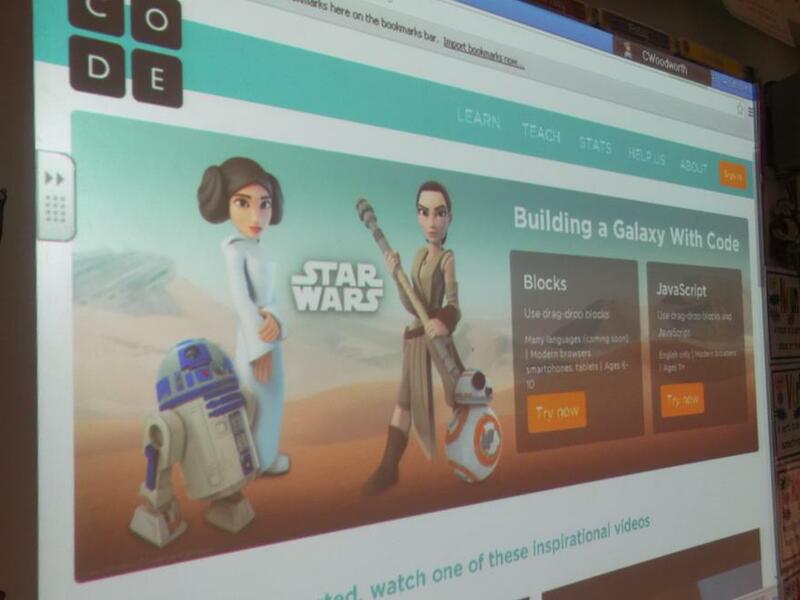 Children from Years 2 - 6 worked together to program a Stars Wars game using coding blocks.